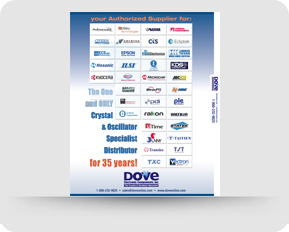 Dove Electronic Components, Inc. prides itself on offering the finest sales service in the Frequency Control Industry. Dove's motto as The Crystal and Oscillator Specialist is a recognizable and respected testament to Dove's level of service and experience. 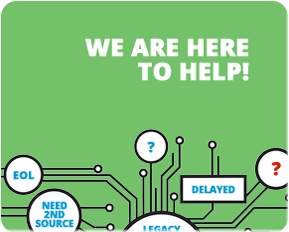 Dove's team of seasoned industry veterans are currently waiting to assist you! Find your Dove Electronic Components, Inc. sales contact by selecting a state or region from the list below. For Management, please see the contact list shown to the right.